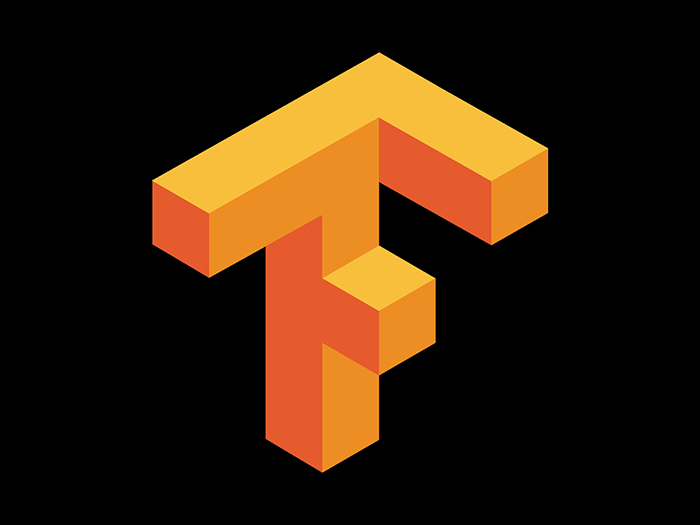 Google has decided to open source Tensor2Tensor which will help the researchers to conduct experiments related to deep learning easily. Tensor2Tesnsor is a deep learning library that designed to help the researchers to replicate results from recent papers in the field. This will help the researchers to develop something new using the different combinations of models, datasets, and other parameters. The sheer pace of deep learning technology development has increased a lot in the recent times. With this increase in pace, the number of variable in artificial intelligence have also increased. This makes the researcher's job way more difficult and complex which increases the duration of the researcher. Google has developed this new library just in order to solve this problem. Tensor2Tensor library comes with all the necessary ingredients like data sets, hyperparameters, model architecture and learning rate decay scheme. Using this library researchers can maintain best practices while conducting Artificial Intelligence research easily. Tensor2Tensor also comes with the models from the Google latest research projects like “One model to learn them all” and “Attention is all you need”. The researchers will also be able to swap any of the components without affecting the anything. Researchers can also bring the new data sets or models at any time. Google is certainly trying to help the researchers to push the boundaries in latest technology but it’s not alone in this approach. Facebook recently open sourced ParlAI ( ParlAI id Facebook’s tool to facilitate dialog research which comes pre-packaged with commonly used datasets). Google’s Tensor2Tesnsor is available on GitHub. So, get started with training your own deep learning powered tools.